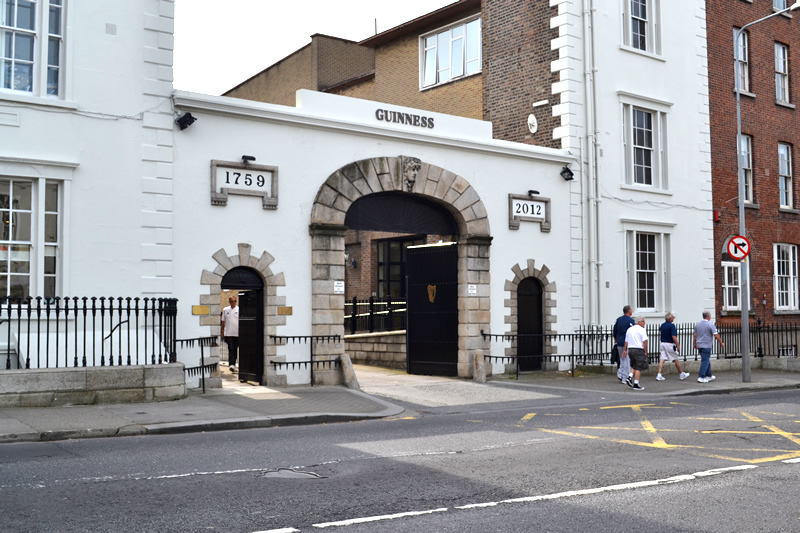 O’Herlihy Access Consultants is engaged in the Brewery Development at St. James’s Gate Brewery, James’s Street, Dublin 8 for Diageo Ireland. This has included the preparation of Disability Access Certificate applications for a number of buildings, assisting the design team, liaising with the Building Control Authority, provision of specialist advice, site visits and access audits. Work on this project, which is led by RKD Architects, is ongoing since October 2011.